PIERRE, S.D. 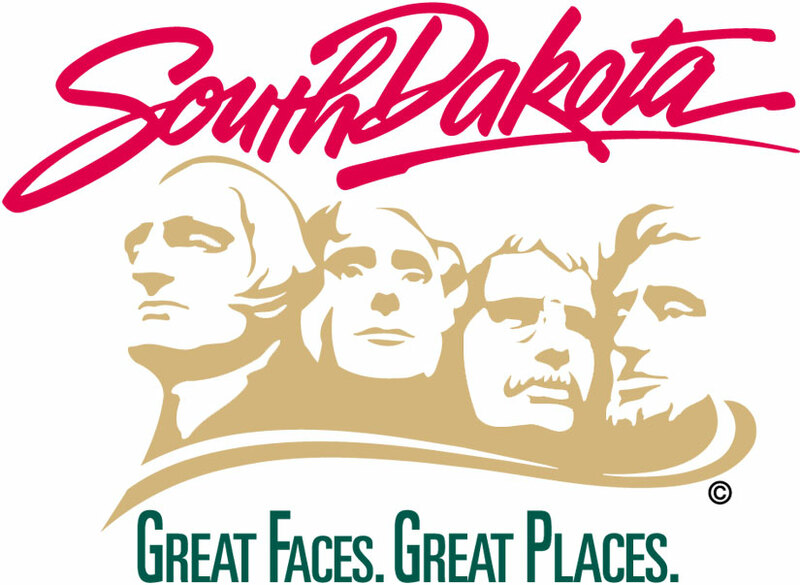 – South Dakota Department of Transportation officials are urging motorists in parts of South Dakota to be watchful of flooded roadways. Heavy rains have either damaged or flooded roads in parts of southeast South Dakota. The rain also forced the temporary closure of Interstate 90 seven miles inside the Minnesota state line. That section of I-90 has now been reopened by Minnesota officials. South Dakota DOT encourages motorists to slow down and to not try to drive through flooded roads.